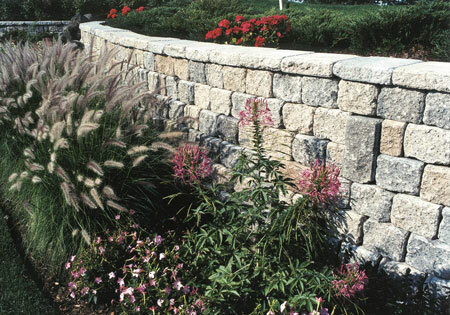 Building a retaining wall is something that requires time and effort. It also requires knowledge of the affected area as well as the qualities of the system you are selecting. Sometimes the one you like isn’t necessarily the one best suited for your application or needs. 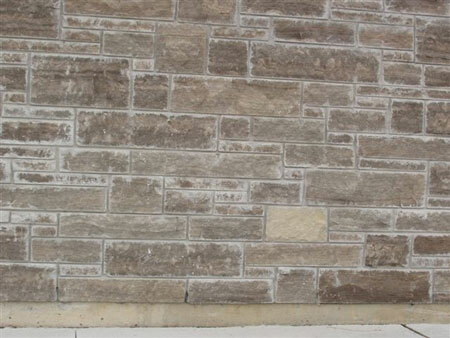 For instance, did you know a retaining wall can buckle and collapse if there is no proper water drainage? 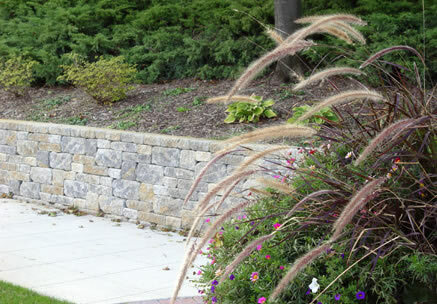 Or that vertical garden walls have a maximum height allowance of about only 20″? Get educated because the wrong choice for your application can be very expensive. 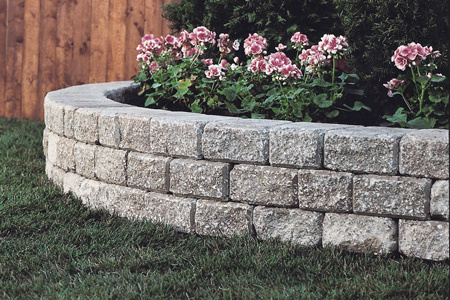 For more information on retaining walls, attend one of our do-it-yourself seminars or visit our location to discuss your ideas with one of our professional staff. Whether you’ve done your research or need expert advice, bring us your ideas. 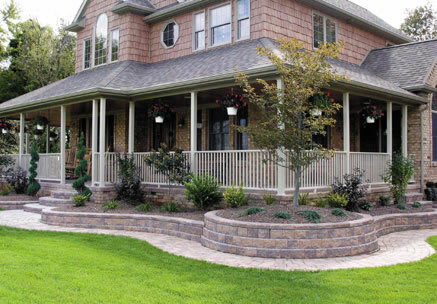 Our extensive supply of retaining and garden wall systems are sure to accommodate any retaining wall design from the most structural to the smallest natural stone mortar-free wall.